Tottenham and Manchester City have been drawn against each other in an all-Premier League affair in the quarter-finals of the Champions League. 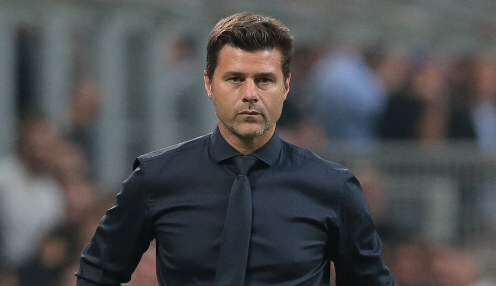 Mauricio Pochettino and Pep Guardiola will go head-to-head to see who will progress through to the semi-final stages of the prestigious European competition. Meanwhile, last season's finalists Liverpool have been drawn against Porto, while Manchester United have another tough tie after being drawn out against La Liga frontrunners Barcelona. The other quarter-final will see Ajax, who knocked out Real Madrid in the last round, face Serie A champions Juventus. The quarter-final first legs take place on 9th April and 10th April, while the semi-finals start on 30th April and 1st May. This season's final will be played on 1st June at Madrid's 68,000-capacity Wanda Metropolitano. Tottenham are 4/1 to win the Champions League this season, while City are 1212/1 to claim the title. Liverpool are 5/2 to go that step closer and claim European glory this term, with Manchester United at 12121/1 to lift the trophy in Madrid.